set of fixed focal length lenses can be really advantageous over zoom lessone for many reasons, including an often wider aperture, the discipline of a single focal length selection, lighter weight, and of course the ability to order one set and use them on multiple cameras. By no means an exhaustive list of our selection, here are more answers to the “what do you have for glass” question. 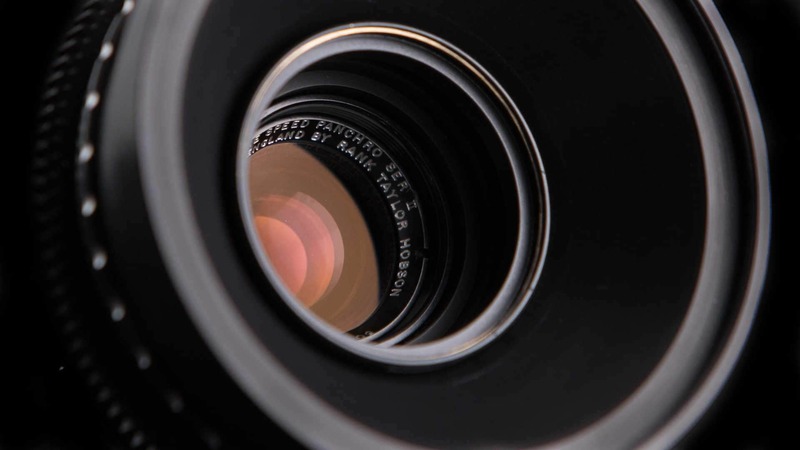 eiss UltraPrimes are the standard by which many lenses are measured, with a consistent wide aperture of T1.9 all the way up to the 180mm, which is an incredible lens in itself. Zeiss maintains high standards and a consistently sharp and accurate look across the entire line of lenses, and we’ve got nearly every focal length made. 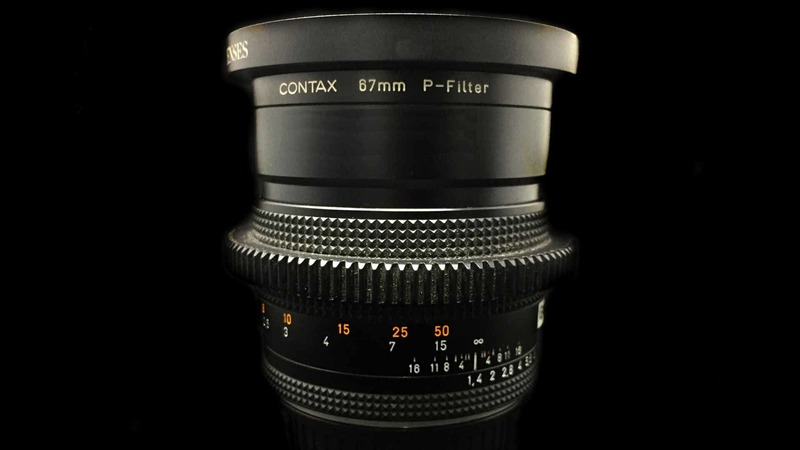 Rent them in 6 lens sets. 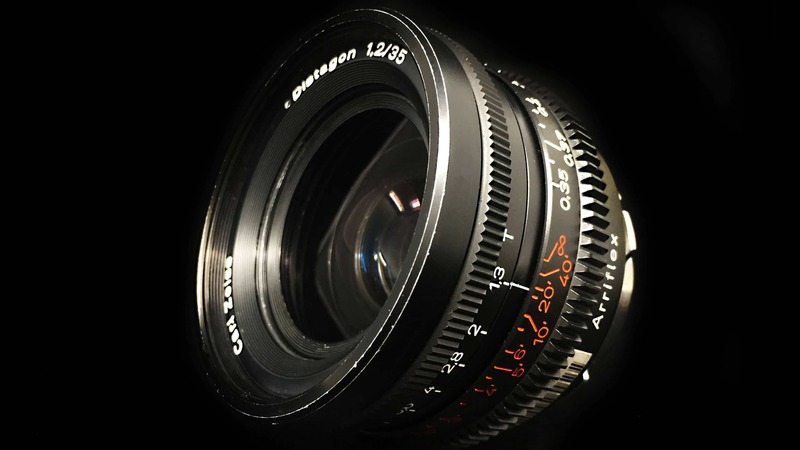 hese lenses open up to a T1.3, allowing for no-light filming or very shallow depth of field, with a hybrid vintage-modern look that really fits a lot of aesthetic uses. 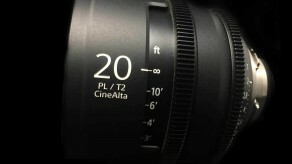 eica also maintains high standards and a consistently sharp look across the entire line of lenses, and these modern lenses were designed in conjunction with cinematographers and rental experts so they not only have great flare resistance, little breathing and high sharpness, like the UltraPrimes, they also have large very readable scales and 300° focus barrels. 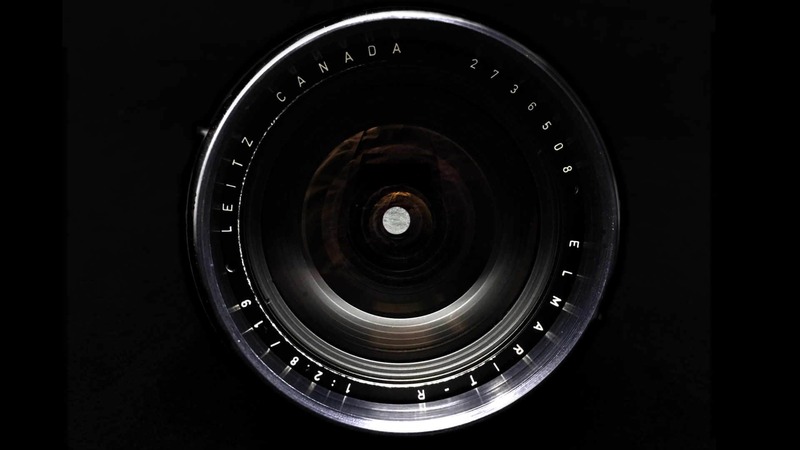 Available in standard focal lengths, T2.o. 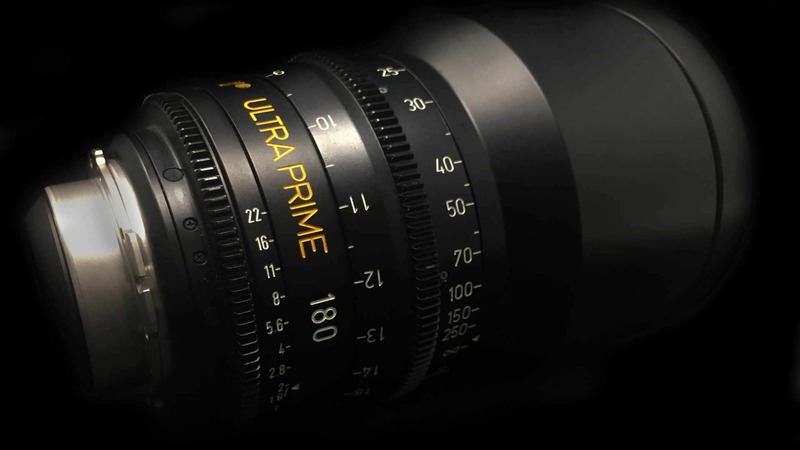 ony designed these PL mount primes specifically to work with their line of 4k cameras, but that means the excellent sharpness and flare characteristics are available on any PL mount camera. The whole 6 lens set opens up to a T2. hese classic lenses feature all the flaws of previous century technology, and are highly desirable when looking for a less-than-perfect, perfect image. 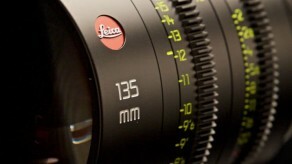 They exhibit a flare and softness that combine beautifully with the sharpness of any of our digital cameras. 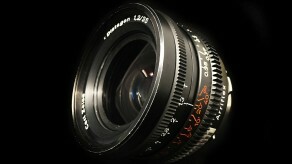 Expertly rehoused and reconditioned for ease of use on the set. his set of vintage still lenses have been adapted for use with motion picture cameras, with “de-clicked” aperture rings, focus gears, and 80mm fronts as well as solid adapters. 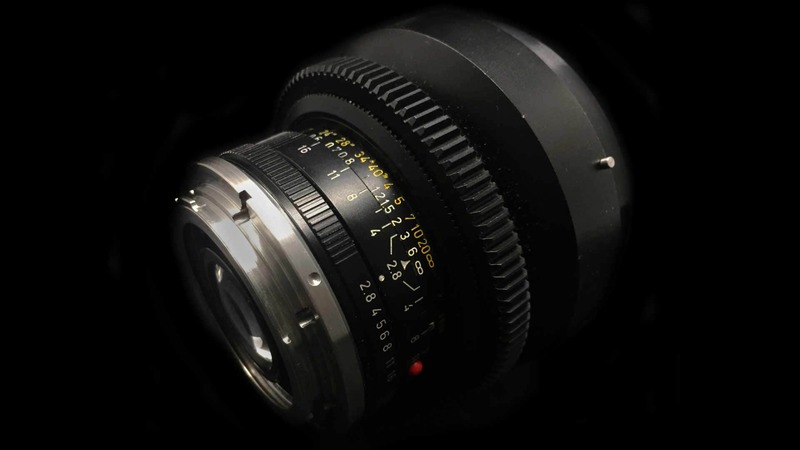 The creamy look is coveted by image makers, and the EF mount makes it nearly universal for use on a Sony FS7, A7sII, or even a RED Epic as well as cameras with native Canon mounts. 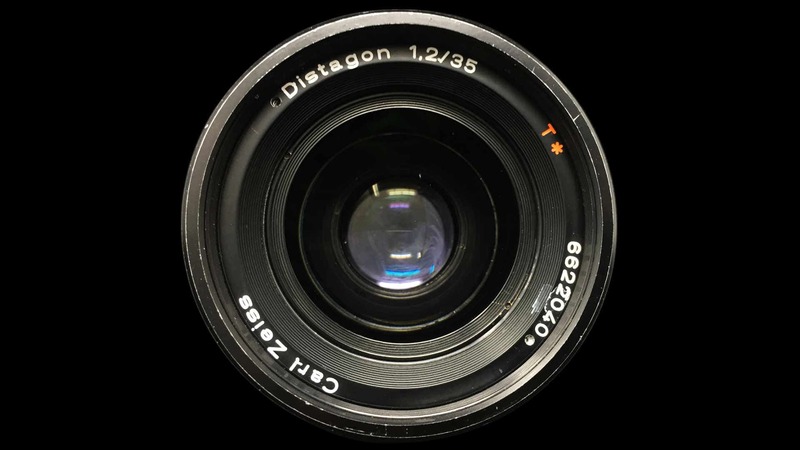 his vintage set, also in Canon EF-mount, emulates the Zeiss look, but in smaller packages that can be used on a great variety of cameras. 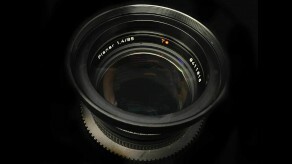 Focal lengths from 18mm to 135mm, all cine-modded with appropriate apertures, 80mm fronts, and focus gears.